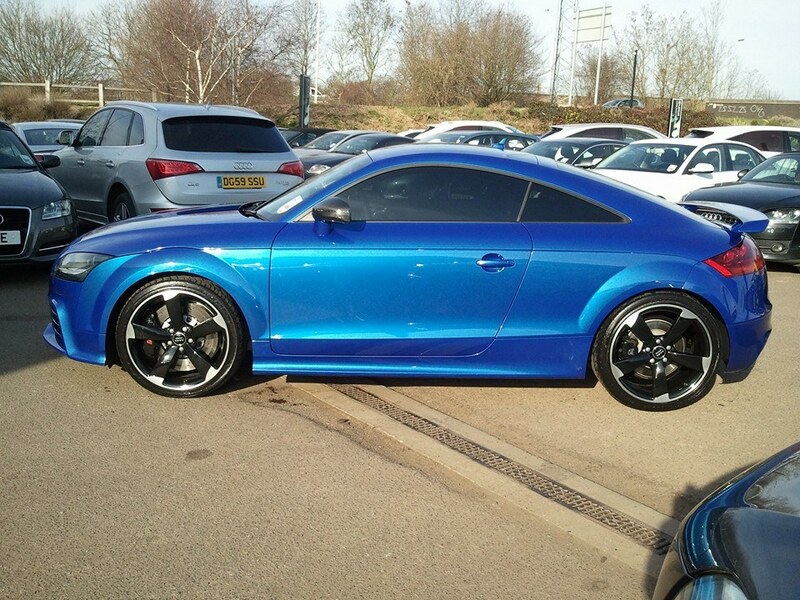 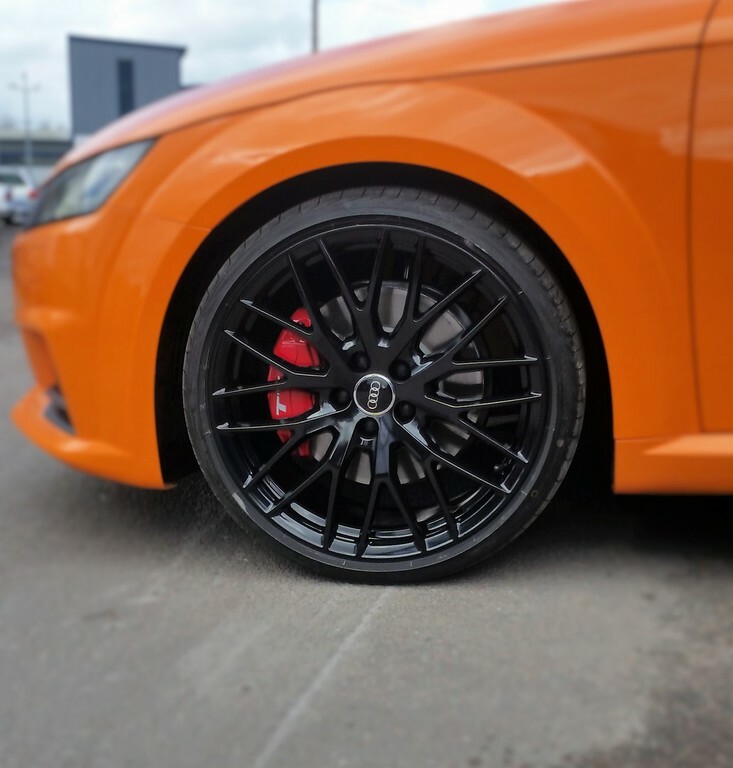 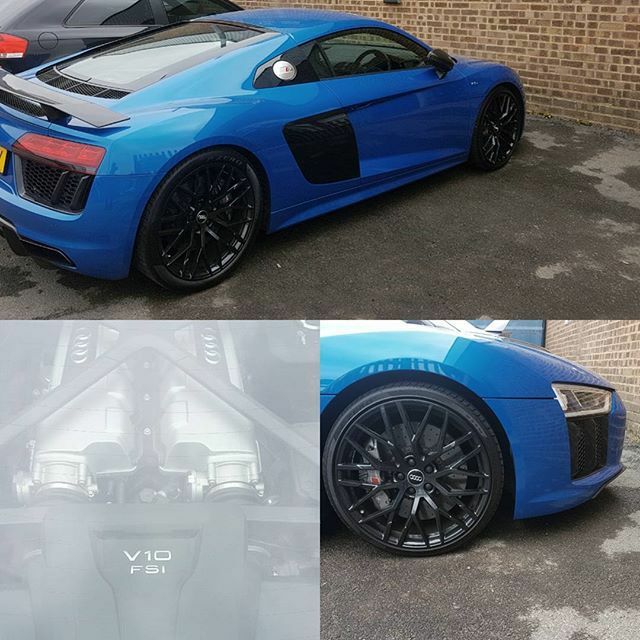 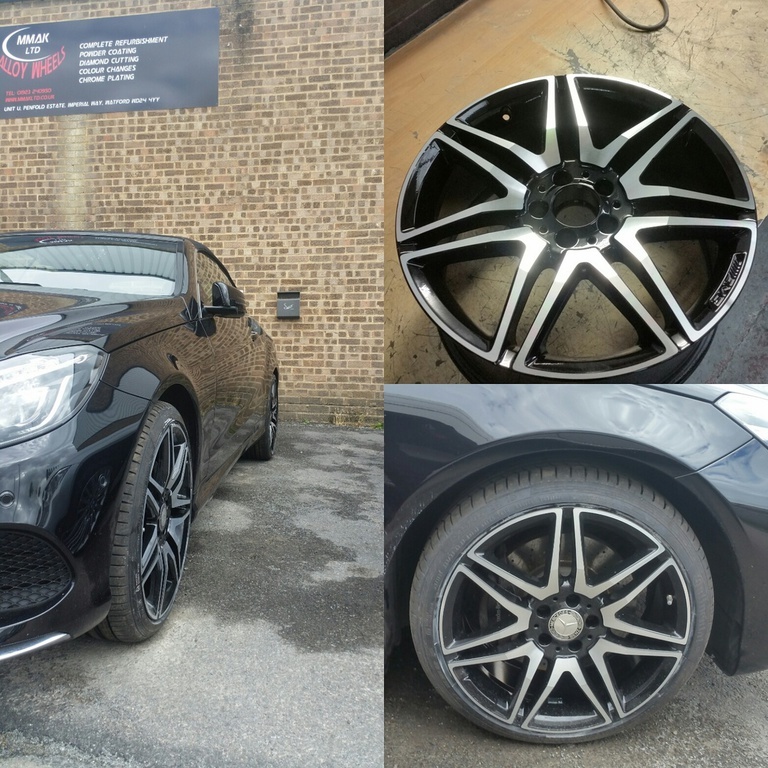 MMAK LTD is renowned for professional, high quality alloy wheel refurbishment. 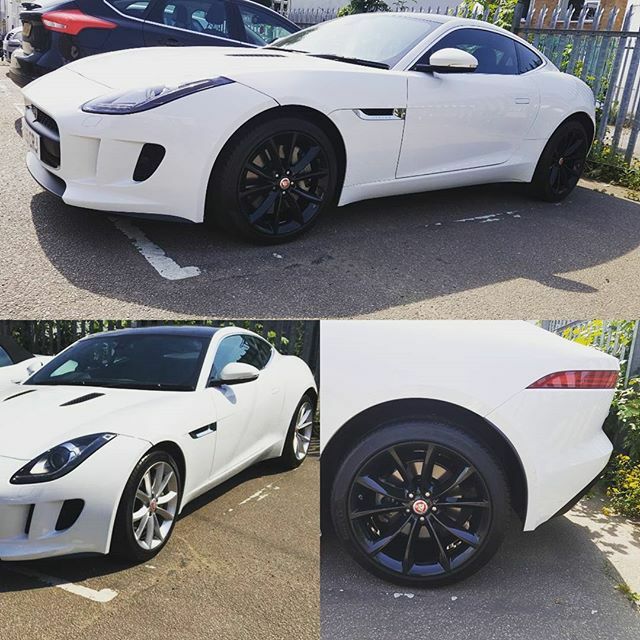 We are fully insured and comply with all legislation. 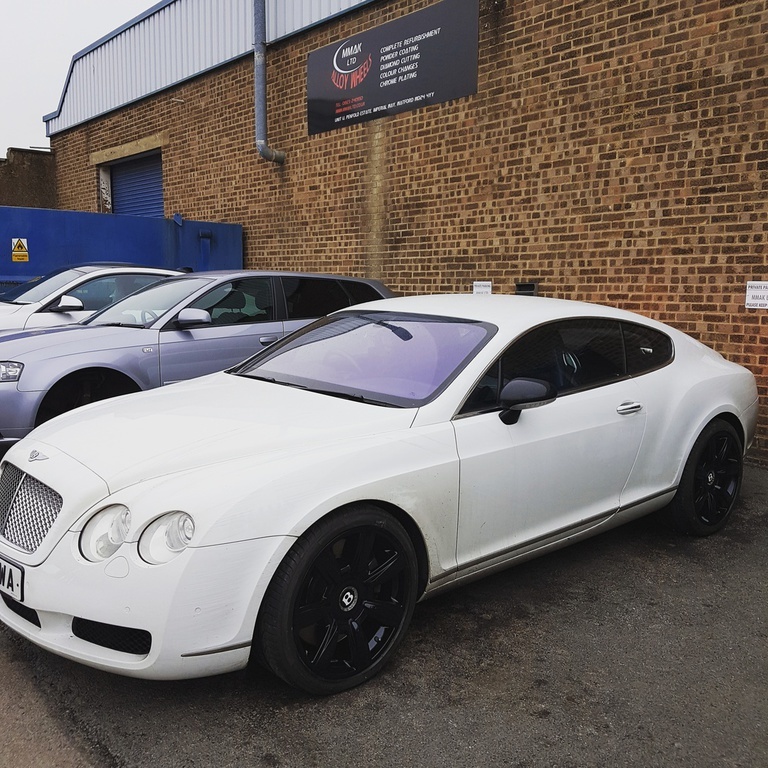 Our aim is to provide a high quality finish along with the best service possible in order to maintain the high standards we have set and our customers have become accustomed to. 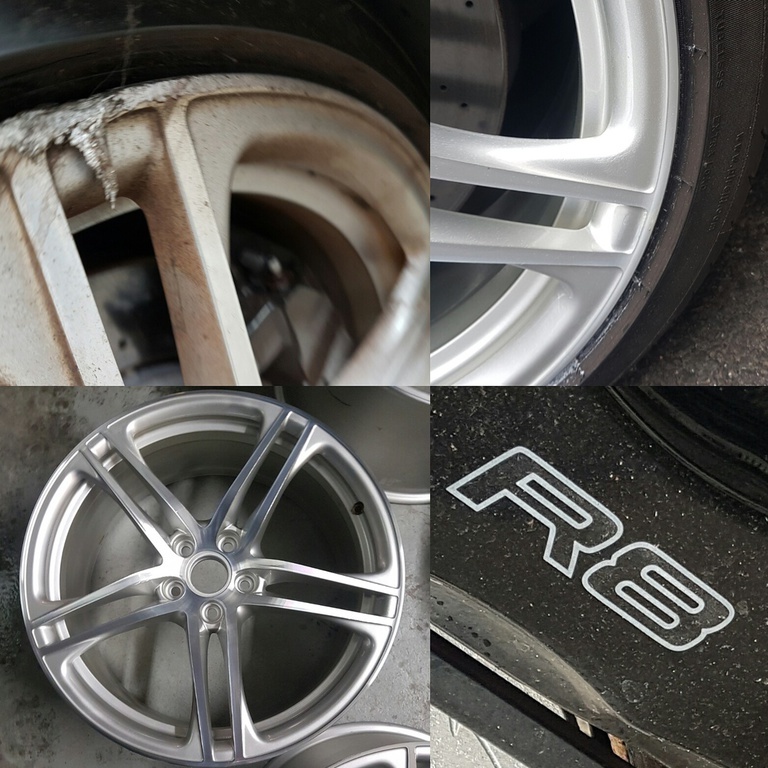 We ensure quality by offering an unmatchable 1 Year Guarantee*. 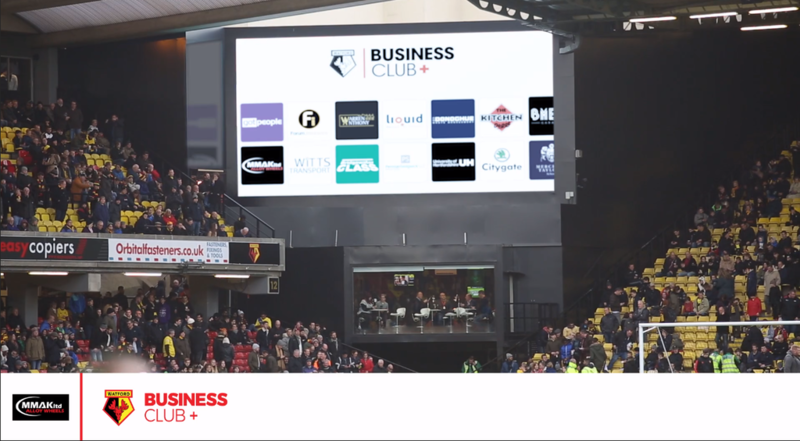 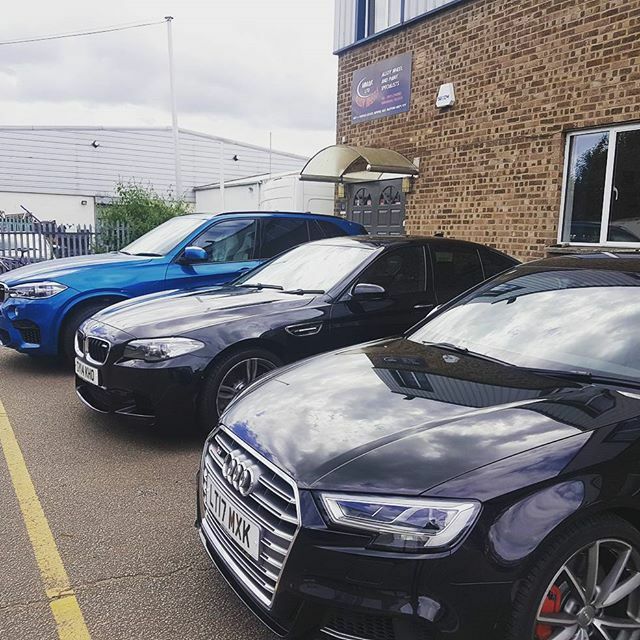 Since 2005 we have offered unique services which, along with our desire to improve and develop our work constantly, have paved the way to creating successful working relationships and providing professional and reliable repairs. 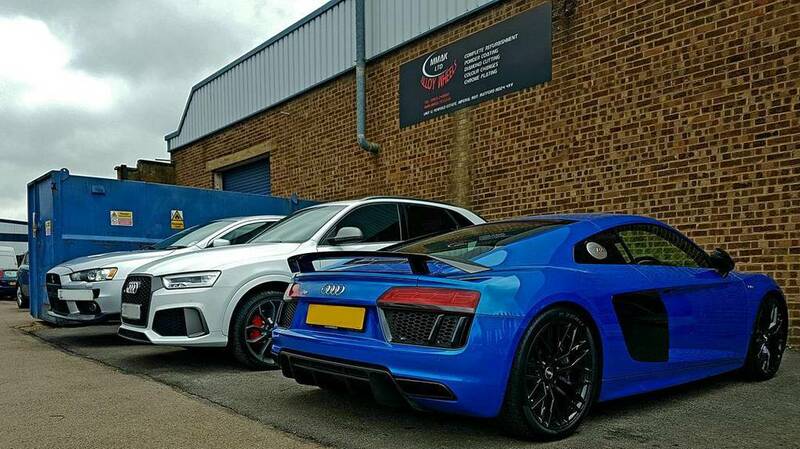 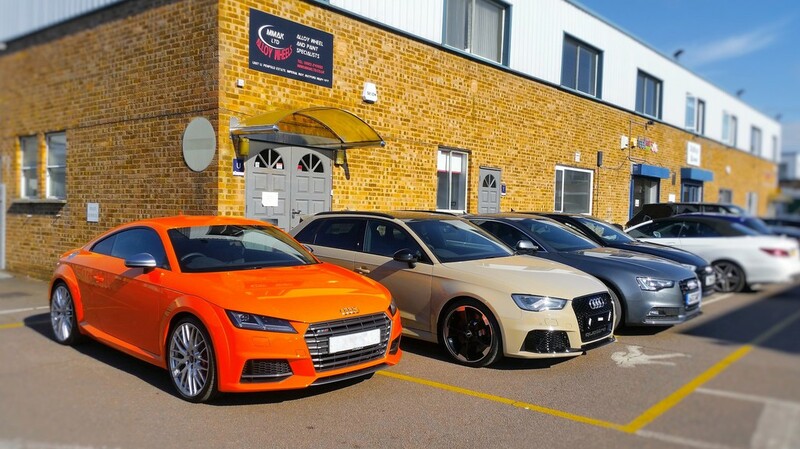 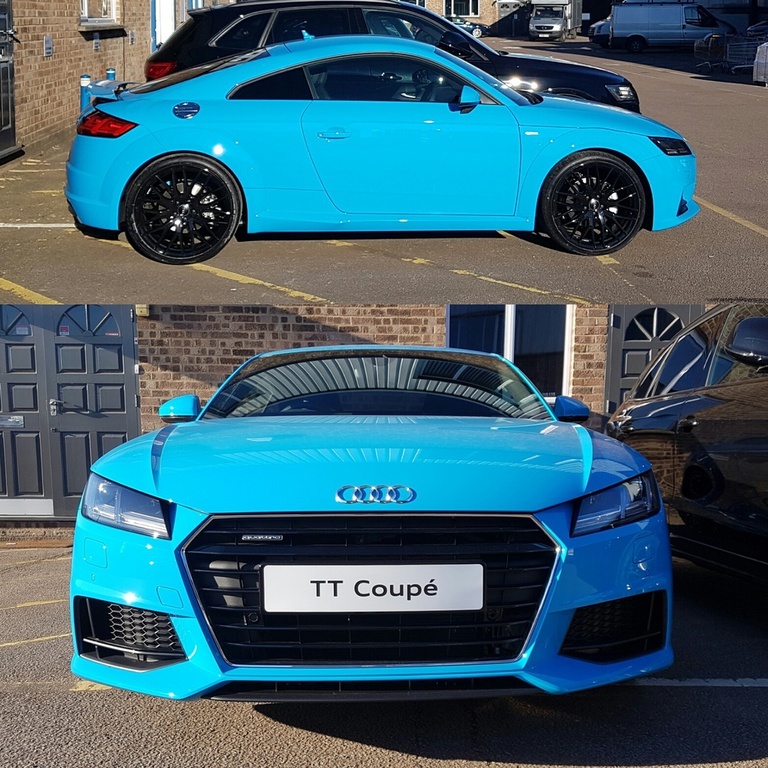 We currently work with the likes of Audi, BMW, Seat, Fiat, Peugeot, Ford and leading Car Accident Repair Centers as well as many other car retailers and independent dealerships. 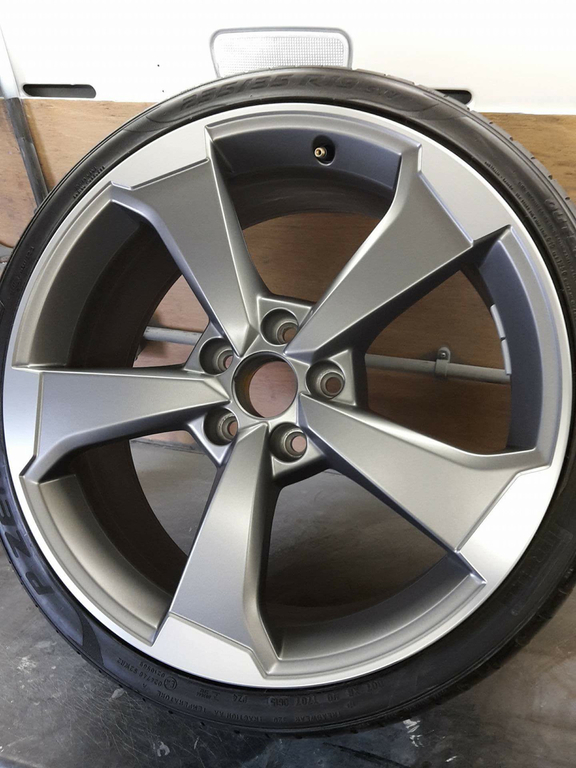 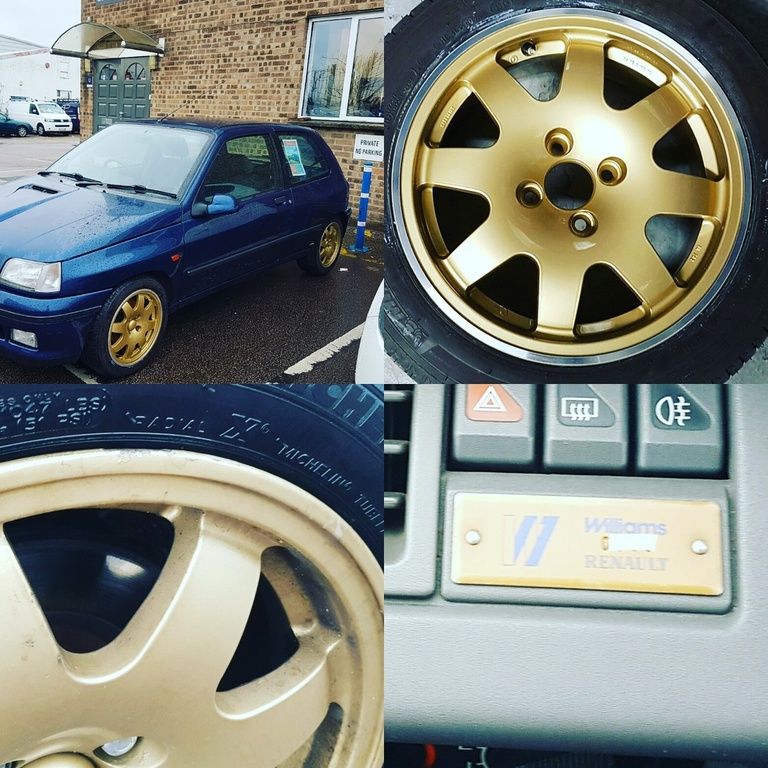 Wheel Stripping - we strip wheels back to bare metal in order to achieve an assured high-quality finish by ensuring that our Powder Coat will not be compromised. 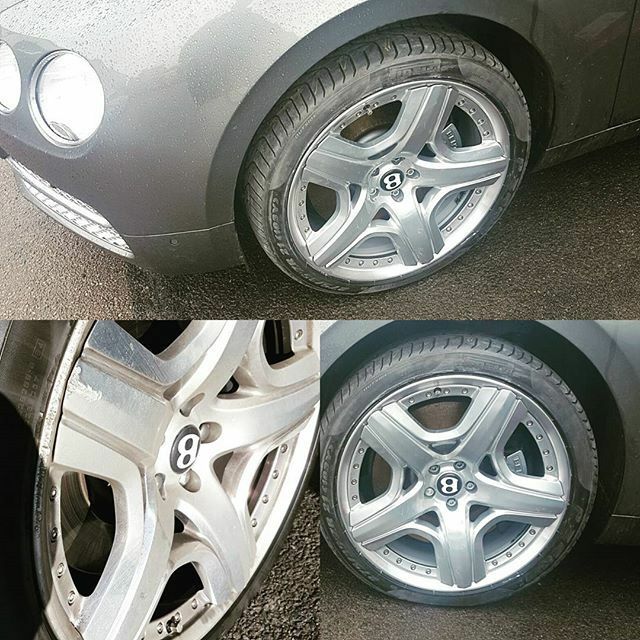 This is also ideal for wheels that are losing air from around the edge due to wear and tear. 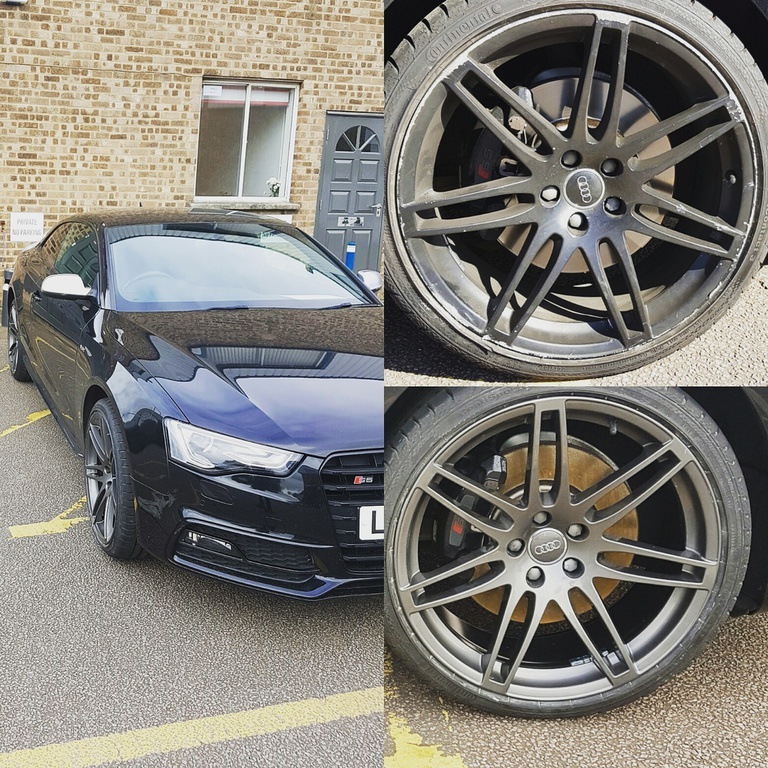 Powder Coating - in order to ascertain a finish that is akin to the manufacturers we use only the best quality materials and vigorously tested procedures to match and complete any paint finish. 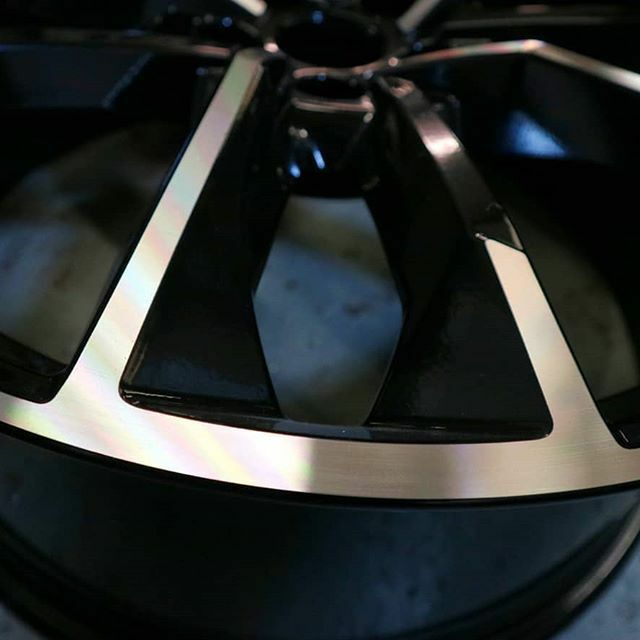 Our powder coat protects and secures the finish adding durability. 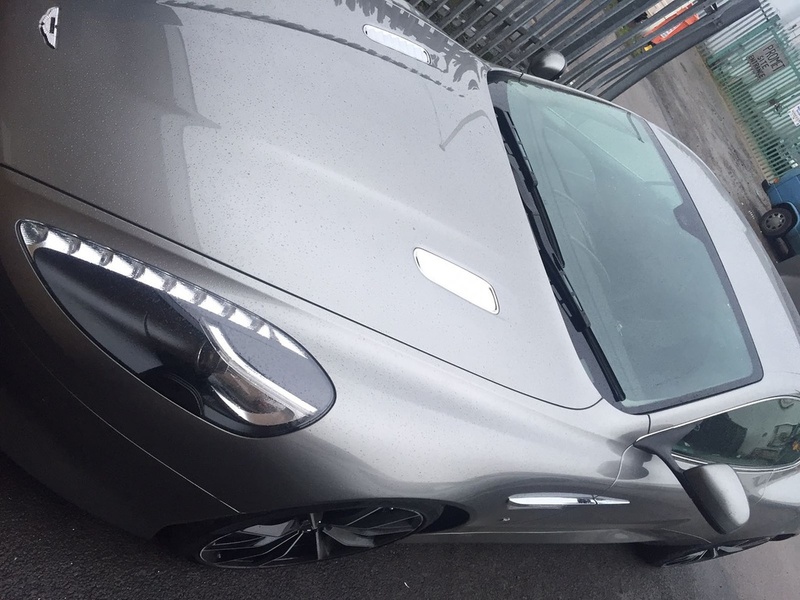 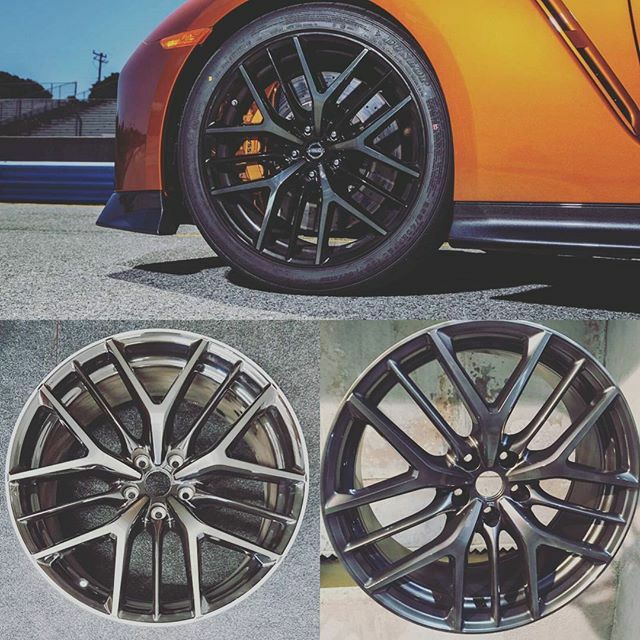 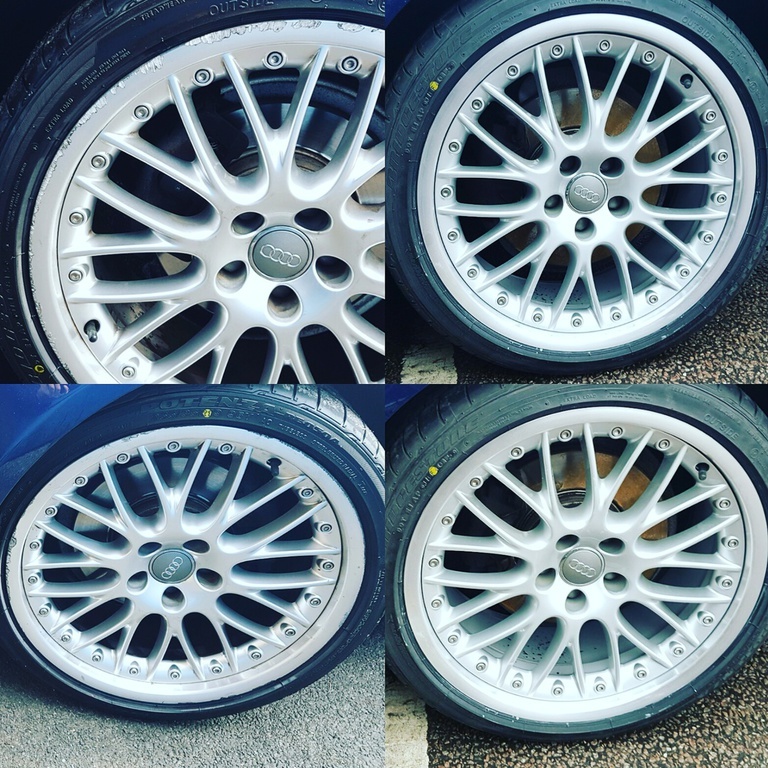 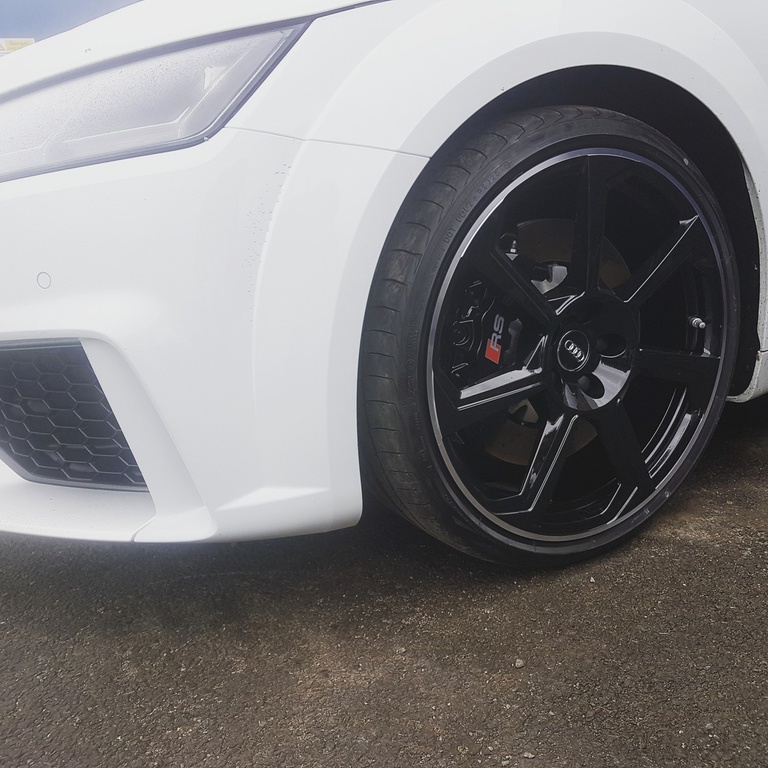 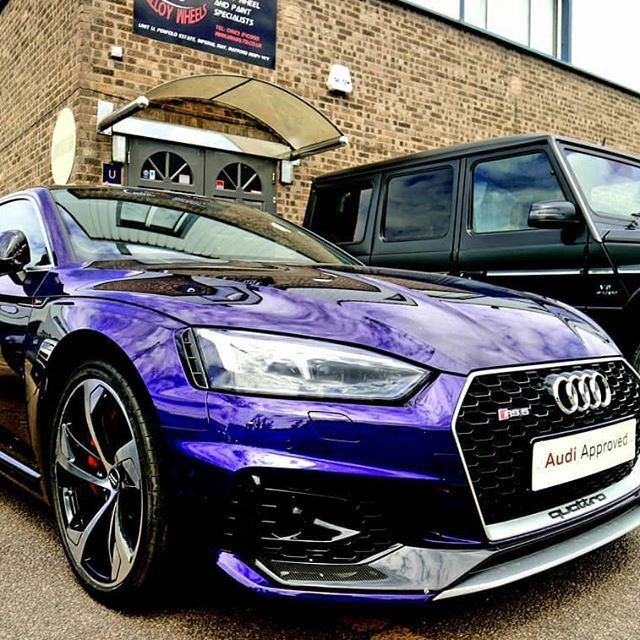 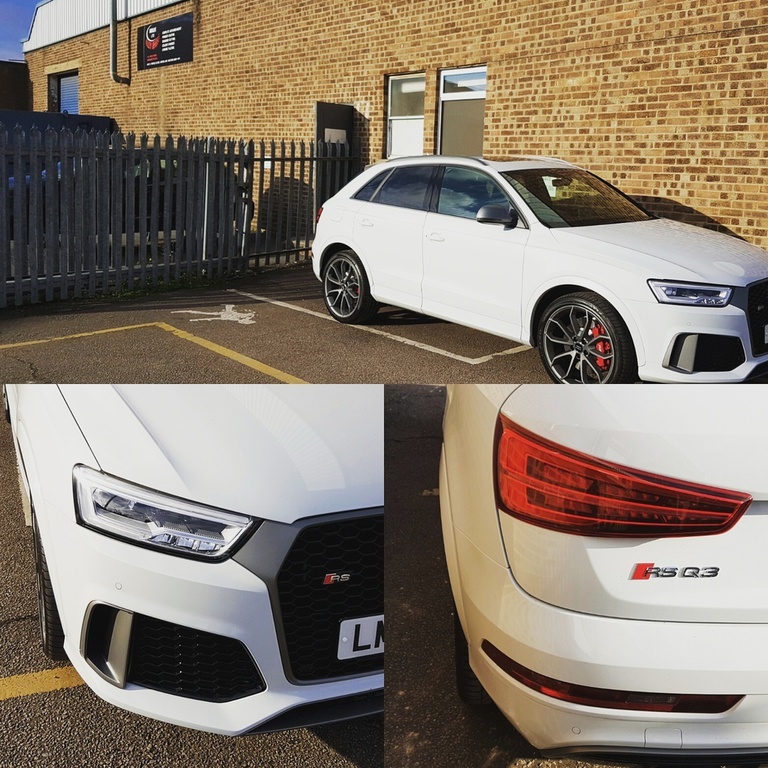 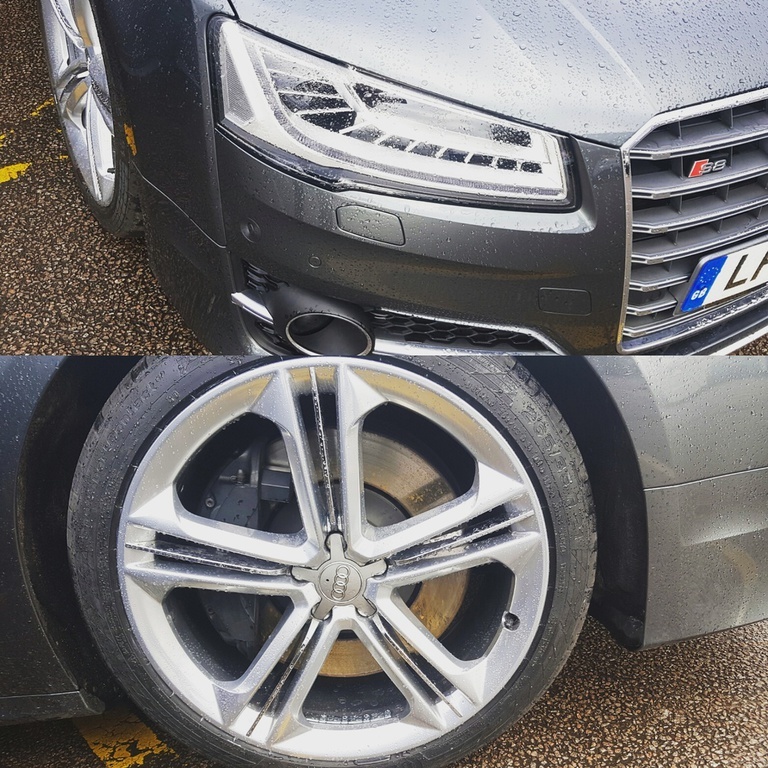 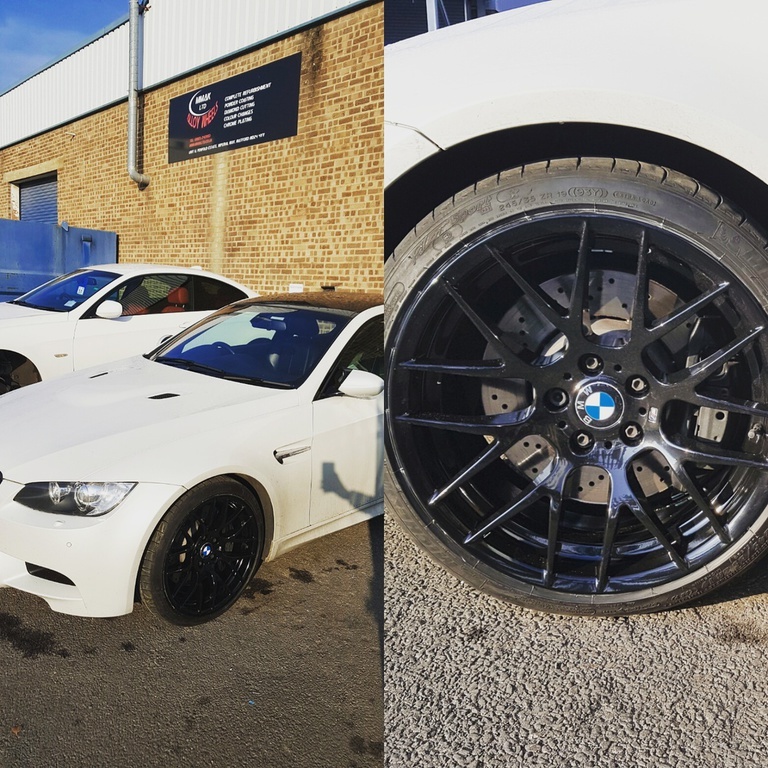 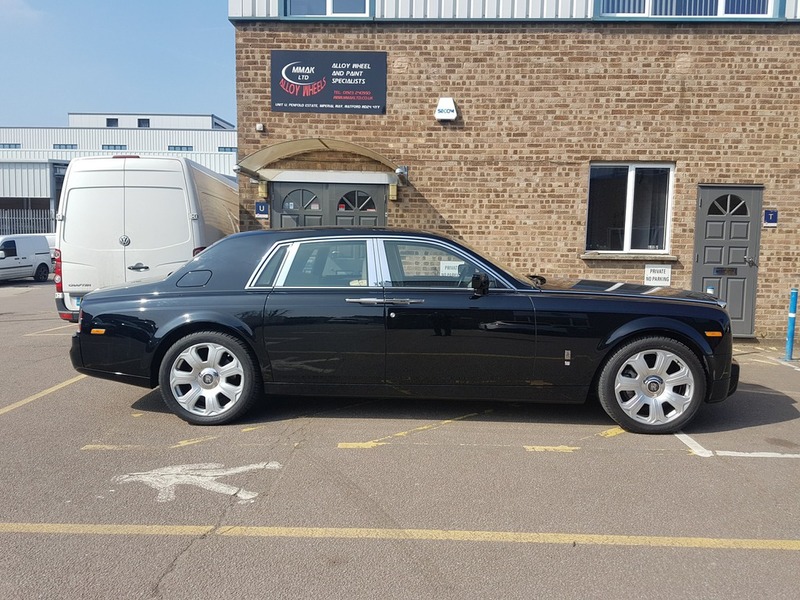 Diamond Cutting - our Diamond Cut repair undertakes any damages along the perfect shiny metal finish caused as a result of curb damage or corrosion and restores the perfect metrical shine which is followed by a Powder Coat finish to durably secure the metal against the elements. 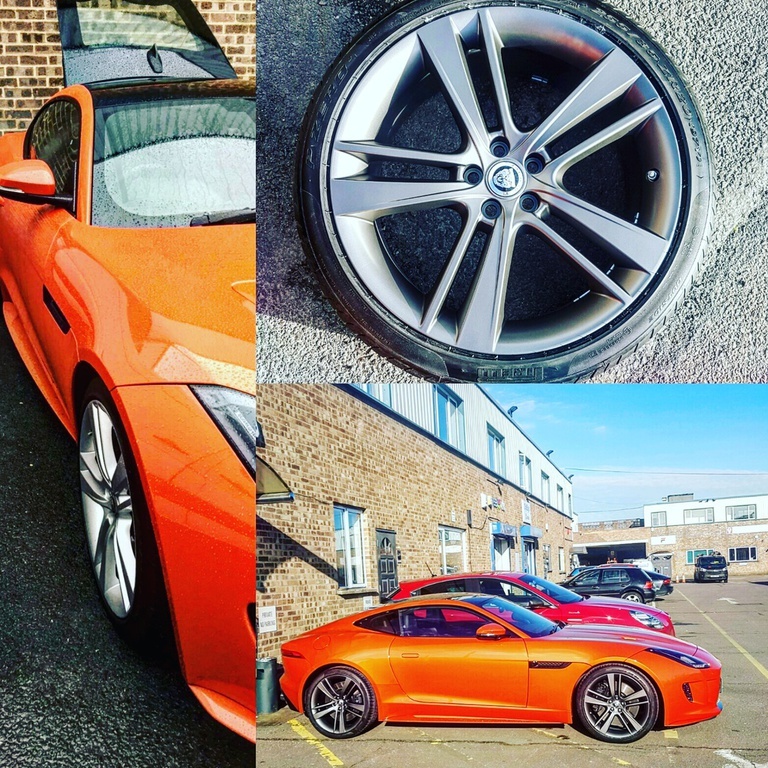 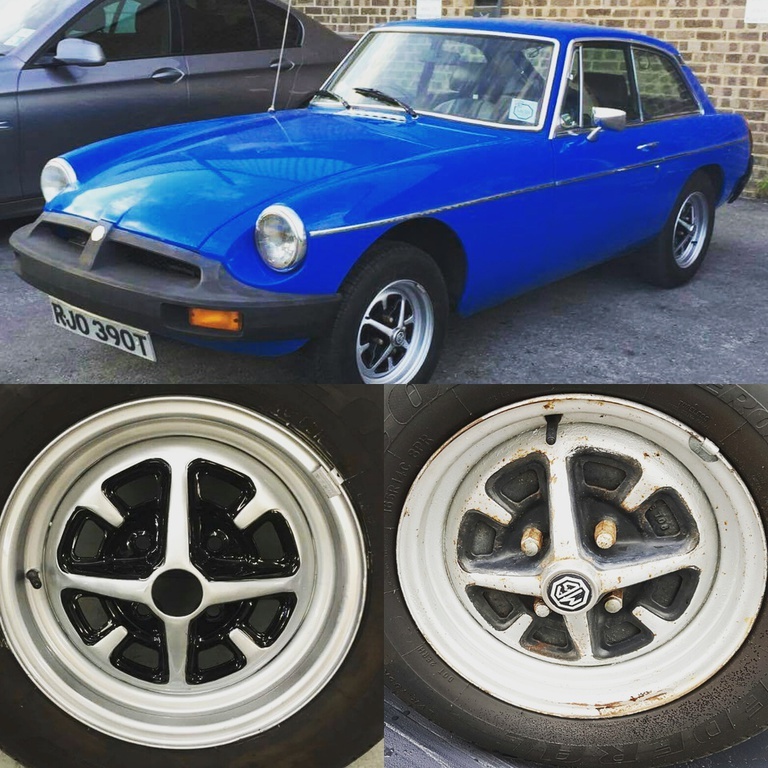 Colour Changes - when changing colours, we make no compromises; we strip the wheel and go through the powder-coating procedure in order to avoid build-up of powder and secure against corrosion. 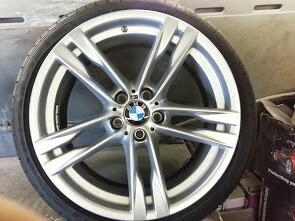 This also affirms that the whole wheel is sprayed in a consistent colour including the back and inside. 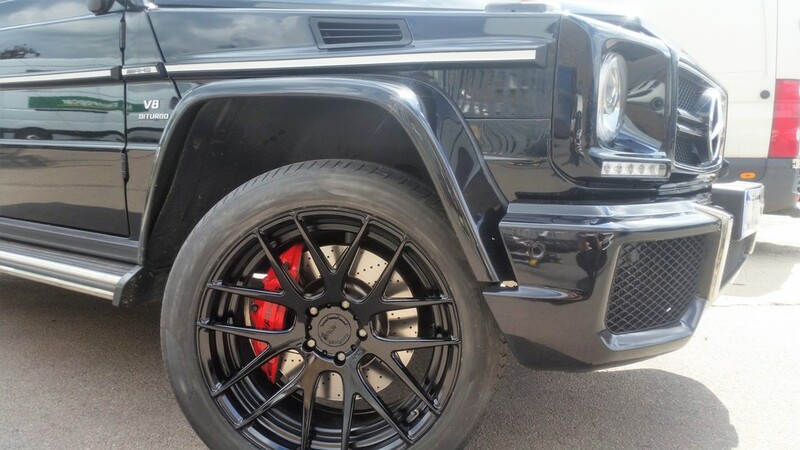 *Guarantee is invalid if wheels have been physically damaged.